There's no stopping "The Beam Family"
There's no stopping the flames that Bonang and AKA's love are fanning. It's no lie that we are suckers for their public affection, especially when it comes from the Queen B herself, Bonang Matheba. Both stars are excelling in their crafts, signing deals left and right, and quite recently, making covers of revered publications. 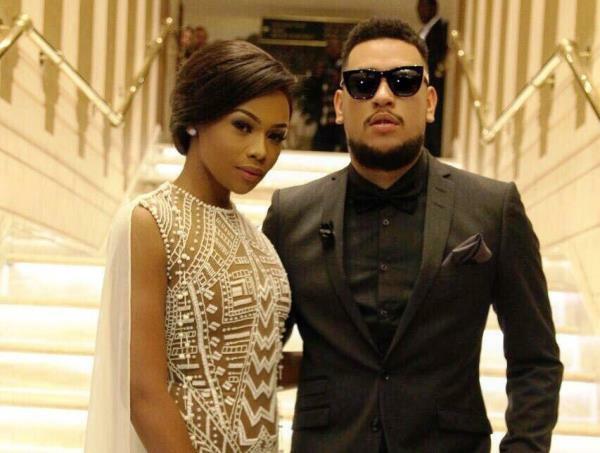 AKA is on the October cover of GQ South Africa while Bonang graces the October-December cover of Glam Africa. @gqsouthafrica on sale this Monday. ?? SA HIP HOP, YOU'RE WELCOME. PINNACLE OF POP CULTURE! Don't try and argue ..... Thank You! ?? ... Talk to me Govner!!!!! Matheba took to Instagram to acknowledge their choke hold on Mzansi's entertainment industry, aptly captioning her post, "The Beam Family." Go ahead and hate, we dare you!